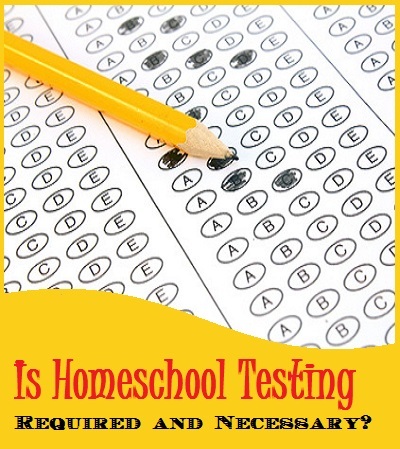 Home Is Homeschool Testing Required and Necessary? Homeschool testing is done for three reasons: it is either to help a parent learn a child’s progress, to prepare for the ACT or SAT or because it is required by the state where you live. Giving your children the education and opportunities they deserve means that you have to learn about the different ways to use tests. Of course, you also need to make sure that you abide by your state’s education regulations. 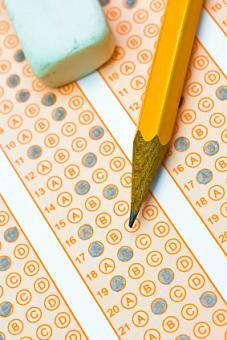 Some parents choose to give their kids tests in order to gauge their progress. By having children answer questions, parents can find gaps in knowledge that they need to fill. Tests aren’t just a way to measure what a child has learned, but also a way to discover what that child needs to focus on in the future. Check with your local Homeschooling organizations. They often offer group test taking and discounts. This will make testing your homeschooled child easier and more affordable. Even if they do not offer any discounts, they can often point in the direction of a reliable community resource that will help you save money while improving your student’s performance on standardized tests. In addition, many umbrella schools and curriculum providers offer discounted state test taking as well, even if you do not use their school. If you have any umbrella schools in your area, you might want to contact them to learn more about taking advantage of these and other opportunities. Taking the ACT or SAT is an important step towards attending college. Most colleges expect students to complete these tests. This makes it easier for schools to determine which applicants have the right levels of knowledge and skills to take their classes. Students often feel a tremendous amount of pressure when taking this tests. Public schools may provide instruction to help their students do well on tests like the ACT and SAT. Despite this, the average homeschooled child actually does better on the tests. Still, it makes sense to give your child every opportunity possible to get a higher score. For many students, a good score is the difference between getting into college and having to pursue alternative career routes. For others, a good score can secure a scholarship or grant that helps pay for expenses like tuition, books, and dorm rooms. It is usually a good idea to try one of the many test preparation books and programs available to help them prepare. You can find them at your local bookstore, library or online. Even if your child is not planning to head to college in the future, it may be beneficial to take these tests in case he or she has a change of heart. 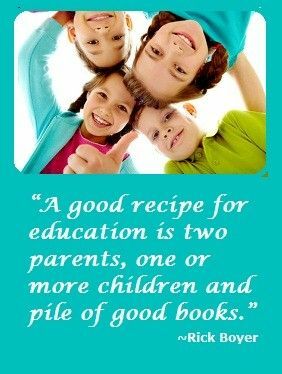 Besides, it’s never a bad idea to make sure that your child has kept up with other students his or her age. If you notice a gap in learning, you can use the practice test results to shape future lesson plans. In addition to taking practice tests and reviewing materials, many parents send their children to test prep classes. These classes are often taught by private organizations that have researched strategies that can help make test-taker more successful. The classes usually cost some money, but most are affordable. If you are comfortable sending your child to a class conducted by the local school board, then you may want to research this option, too. Just contact your local school system to find out whether they offer free classes. If you want to save money, but you would rather not use the local public school, contact your area’s library system. Not all library systems offer test-prep classes, but many do. If your local library system has a class for the SAT, ACT, and PSAT, then you can get your child useful instruction without relying on public school. Preparing for these tests may help your child score higher and have a better chance of getting into their school of choice or get a scholarship. Even if you have to pay a small amount of money helping your child prepare for the tests, you may find that you actually come out ahead when he or she earns a college scholarship. As a parent who has chosen to homeschool your children, you probably already have some doubts about whether standardized tests work well. There are plenty of studies showing that many standardized tests do not actually measure educational quality. That’s one of the serious problems that today’s public schools face. They are told to teach material that only benefits students when they take tests. A lot of the material doesn’t have any real-world or educational application. The effectiveness of standardized tests becomes even more questionable when you have a child with special needs. Since the tests are standardized, they are not designed for children with unique physical and mental needs. Test administrators are required to give some students extra time and quiet environments, but that doesn’t always mean that they can do their best when taking tests designed for people who have vastly different experiences than they do. Unfortunately, standardized testing is a fact of life that today’s parents and students cannot easily avoid. Many states require certain tests to track student performance. If your child wants to attend college, then he or she will almost certainly need to take the SAT or ACT. Not taking the test can become a bigger challenge than getting a low score. After all, many universities understand that students have different learning preferences. It’s often possible to show them that your child has the right knowledge and skills to perform at the collegiate level. Those skills simply do not reveal themselves on the standardized tests used to measure performance. This means that your child will probably have to take some tests, even if you dislike them. The best you and your children can do is prepare yourselves. Click here to learn more about these test and for recommended study resources. Many states have required testing that all students, even those who are homeschooled, must complete. These requirements, however, vary by state and are subject to change. This makes it important for parents to stay updated on the rules where they live. To check the most recent laws by state, visit the HSLDA webite. Many states do not require tests, but some umbrella programs will ask you to have your child tested. Many states require certain tests be taken by homeschooling students in that state, and in these cases, you should comply with the law. Don’t be too concerned: Most states only become concerned if children fall in the lowest 30%. If you live in these states, you will need to keep up-to-date on the testing requirements and how often your child needs to be tested. Visit the HSLDA website at least once a year to make sure that you are following your state’s education regulations. If you do not follow the requirements, then the state may take steps to force compliance. 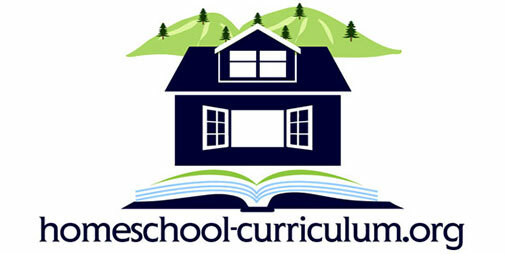 No matter what your reasons are for homeschooling your children, it is always best to follow the guidelines and rules so you can continue educating in a way that meets your family’s needs.